ANGERME will release their first artist book, titled "ANGERMOOK," on May 24. "ANGERMOOK" will hit shelves before leader Wada Ayaka's graduation. Its chief editors are Aoi Yu and Kikuchi Akiko who both claim to be big fans of the group. They were in charge of a variety of things such as suggesting the theme, selecting the outfits, directing the shoots, choosing the layouts, and checking names. 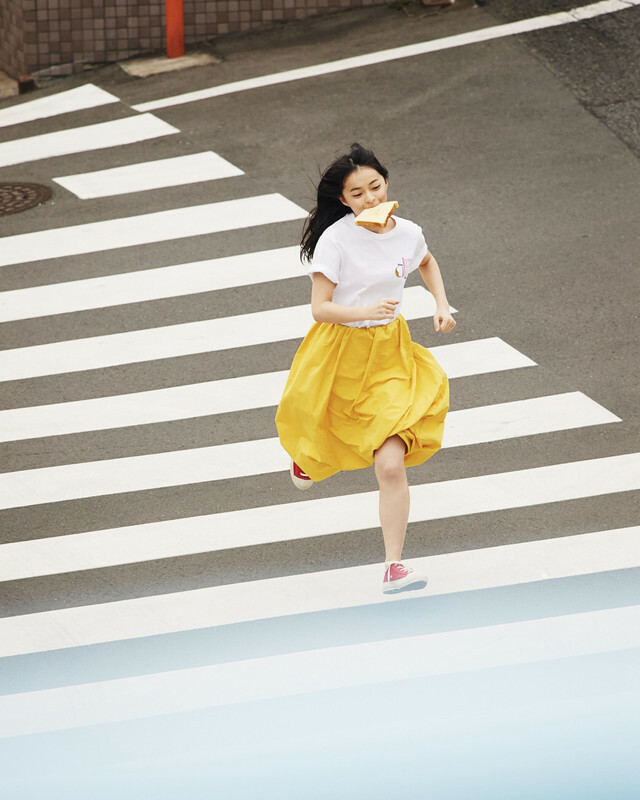 Besides Aoi and Kikuchi, art director Tabei Mina, photographers Kawashima Kotori, Shirakawa Seishi, Shintsubo Kenshu, and Kumagai Naoko, hair/makeup artist Kusaba Taeko, and stylist Tabata Arisa were involved in putting together the book. The book will feature individual interviews with the 12 members, solo portraits, team portraits, solo pages, and more. You can check out some of the cuts below.